Successive waves of immigration have always been a source of America’s vitality. 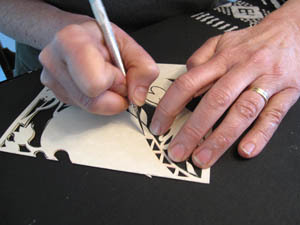 Areas with high concentrations of specific ethnic groups often hold rich centers of traditional arts activity. If one were looking into Norwegian American culture, it would make sense to go to the upper Midwest. But I recently discovered a micro-community of people passionate about Norwegian folk dance and music right here in New England. There are regular folk dances where people swirl in elaborate folk costumes. Devotees from Vermont to DC attend summer camps and immerse themselves in springars, gangars, and hallings (traditional dance forms). And surprisingly, many of these individuals were not born into this tradition but rather discovered it as one one might pursue swing dancing, knitting, kayaking, or raising show dogs. 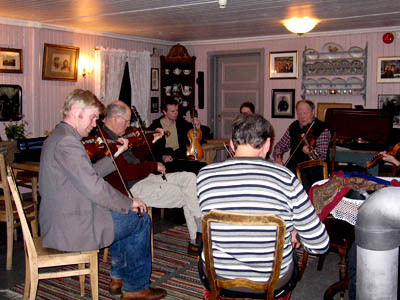 A few dancers and fiddlers can claim the cultural heritage passed down to them through their genes, but many devotees of Norwegion folk culture are not of Norwegian heritage. 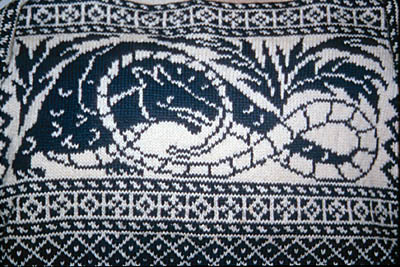 During the late 19th and early 20th centuries, work in the fishing industry drew large numbers of Norwegians to the southeastern Massachusetts towns of New Bedford, Fairhaven, and Dartmouth. By the 1930s, New Bedford had a thriving Norwegian community that quickly rose to command the scalloping industry, owning most of the boats and processing plants. Many of these people emigrated from Karmoy, an island off the coast of Bergen. Today, there is a great cultural pride and an enduring sense of national identity among the area’s older generation of Norwegian Americans. 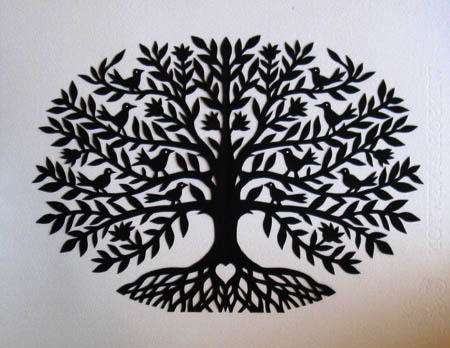 However, there seems to be a general concern that the young people aren’t interested in their heritage or in learning traditional skills. 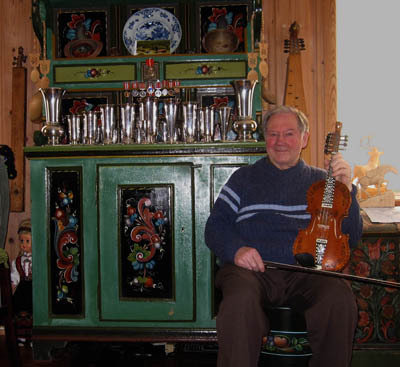 Though the Norwegian craft traditions of rosemaling , cutwork embroidery, and knitting can still be found amongst descendants of Norwegian immigrants, the hardanger fiddle tradition – if it ever existed here — has died out. Sadly, many of the old timers passed away without passing on their music. 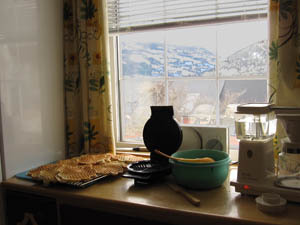 On a recent vacation, I discovered that, in the home country, Norwegian folk traditions continue to thrive. Maybe it has something to do with the long, dark, cold winters. 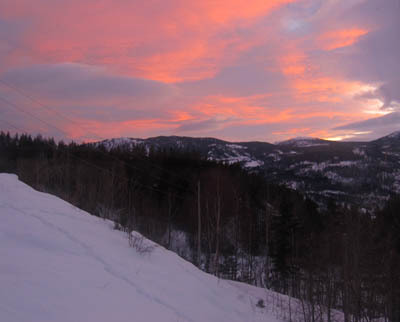 Or Norway’s geography – the spectacular yet isolating terrain of mountains, valleys and fjords. Whatever it is, folk culture is alive and well in Telemark, Norway. Even in this age of iTunes and Facebook, regional styles of dancing, fiddling, and adornment remain in tact. 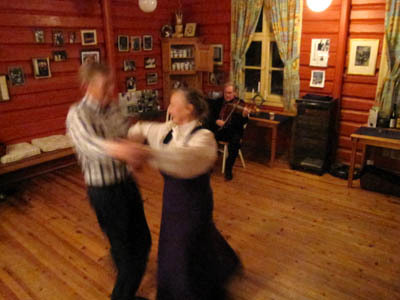 Couples dancing to a single fiddler playing a hardanger is a common social activity. And young musicians continue to learn from master players in weekly spelemannslags. Regional and national competitions called kappleleiks are well attended by dancers, musicians, and singers. 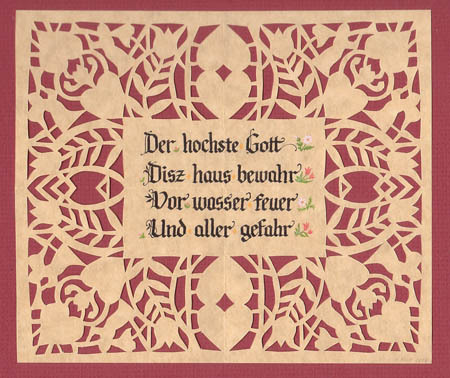 Musicians are careful to acknowledge whoever taught them a particular tune. Many of the fiddle tunes have stories associated with them. 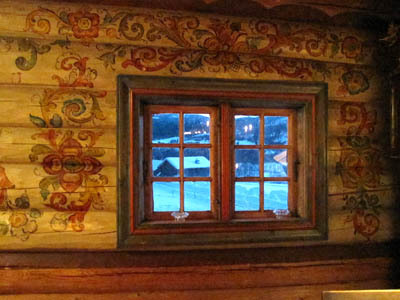 Rosemaling (Norwegian rose painting) embellishes wooden surfaces of all kinds — furniture, cabinetry, walls, fiddles. 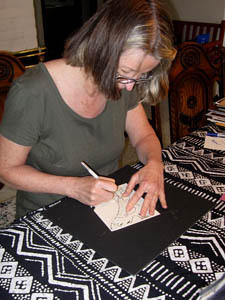 Rosemaling, in the form of embroidery, adorns clothing as well — even undergarments. Dancers literally wear their cultural pride on their sleeves. 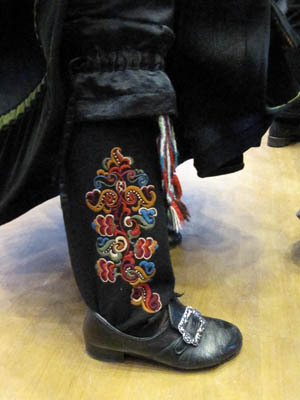 The traditional folk costume, known as a bunad, varies from district to district and identifies a dancer’s home region. 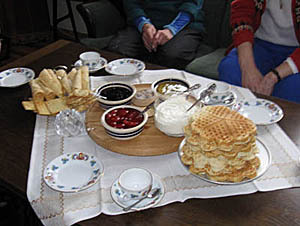 The hospitality of Norwegian locals and their generosity in sharing traditions was heartening. 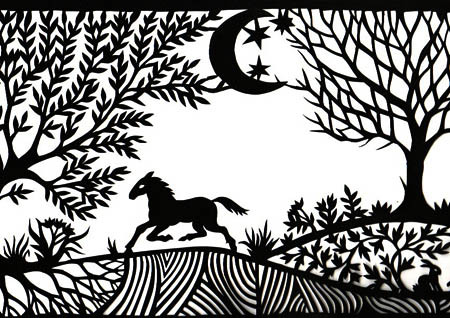 Being there reminded me of what led to my becoming a folklorist in the first place. 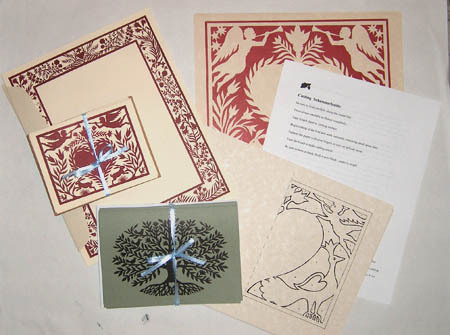 All photos except first one by Maggie Holtzberg.